Week Three of the spending ban and ‘shopping the stash’ is finished! I think the novelty is wearing off a bit, but I’m still doing quite well. So, I’ll have this week’s ‘shopping the stash’ picks up for you later this evening, but here’s a bit of an overview and review of all the bits and pieces I’ve been using this week. I’m feeling the ‘I can’t do my essays! ARGH’ panic at the moment, and similarly the ‘my exam is in four weeks and I know nothing’ drama is a major part of my life. I cannot wait for this term to be over! Tomorrow I’m heading to a friend’s place in London for the night, as she’s taking me to the British Library bright and early to get some research did, so I will do a ‘what’s in my overnight bag’ beauty/fashion post when I put my stuff together. It was an interesting week, this week. I’m still not convinced about the foundation, so having to work with a product I’m not exactly a fan of every day was a little difficult. However, I loved the eye products (minus the liner) and the cheek stuff was pretty cool. Mixed bag, I think! … and I recycled the swatch photo! Sorry! Is that really lazy of me, haha? 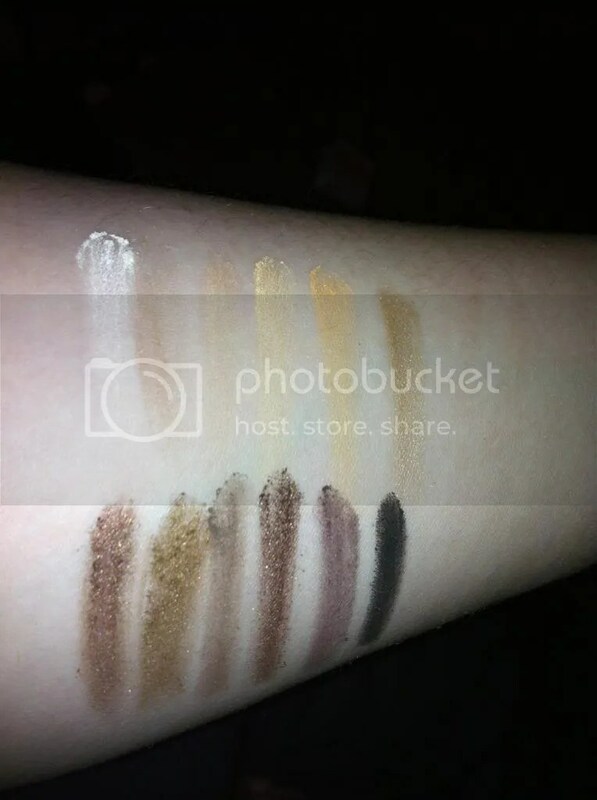 As I said before, the mattes are a bit chalky and the lighter colours struggle a little with pigmentation, but on a whole the shadows are soft, pigmented and blendable. There is a bit of fall-out, but it’s a great natural palette, and a good, affordable alternative to the high ends such as Urban Decay’s Naked 1 and 2. I don’t know about you, but the embossed logo on the light purple shade makes this palette look really high-end to me. And it’s a lovely, lovely palette. I’m a big fan of Soap and Glory on the whole- I religiously use their Peaches & Clean, amongst other skin care products, and their eye primer is one of my favourite things ever. 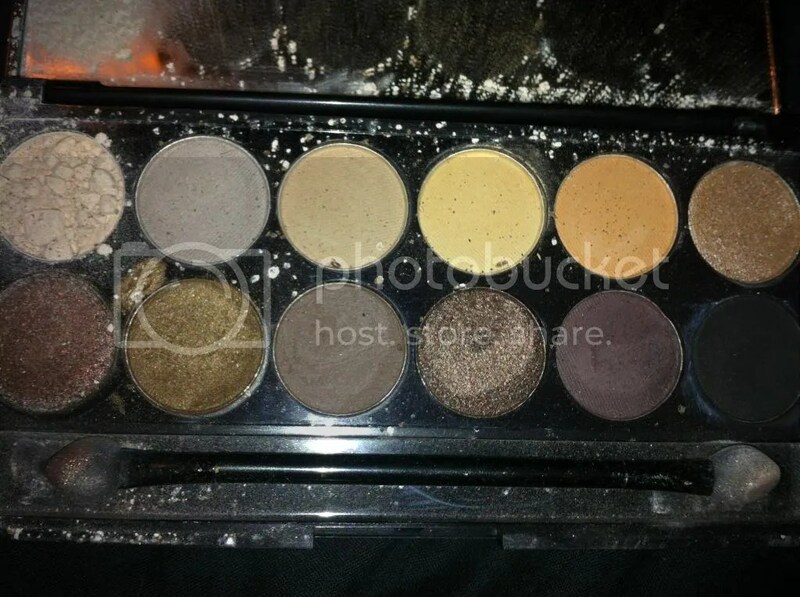 This palette proves I need to consider more of their cosmetics, too. Each of the shades is lovely, and you can make a number of different combinations. There’s one matte and three shimmer shades, and what’s better is this is one of three colour combinations- my mum has the brown/neutral one, and there’s a slightly more colourful ‘brights’ palette as well. Each shade is soft and blendable and- get this- this is a high street palette that delivers on mattes. Yep! See what I mean? 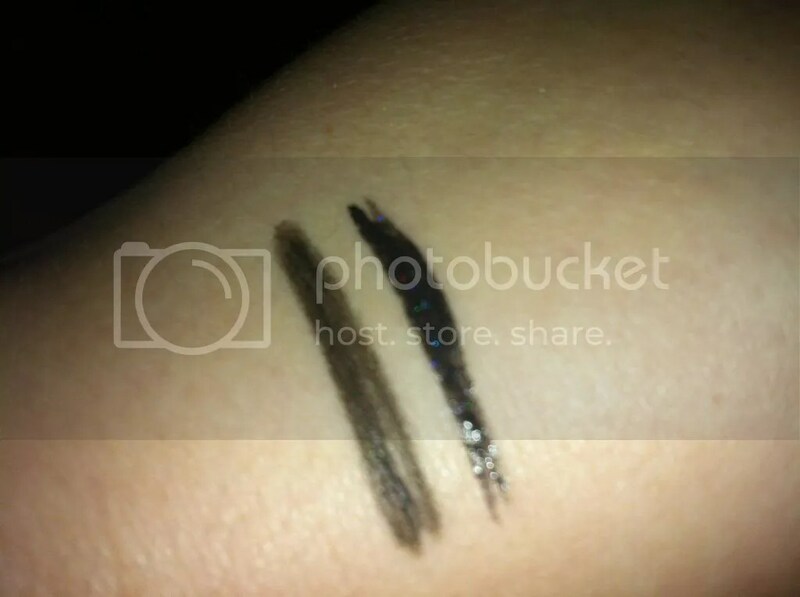 The charcoal colour is pretty damn pigmented, soft, blendable- it’s just a lovely, super impressive shadow. Even the lighter colours offer decent colour pay off. Generally, I’m really impressed with this palette. I wore the shimmery black shade on its’ own across my lid at the gig on Thursday, and it wore for around six hours without too much creasing. Very good, Soap and Glory! Let’s start with the negatives. I am not a fan of the MUA eyeliner, at all. 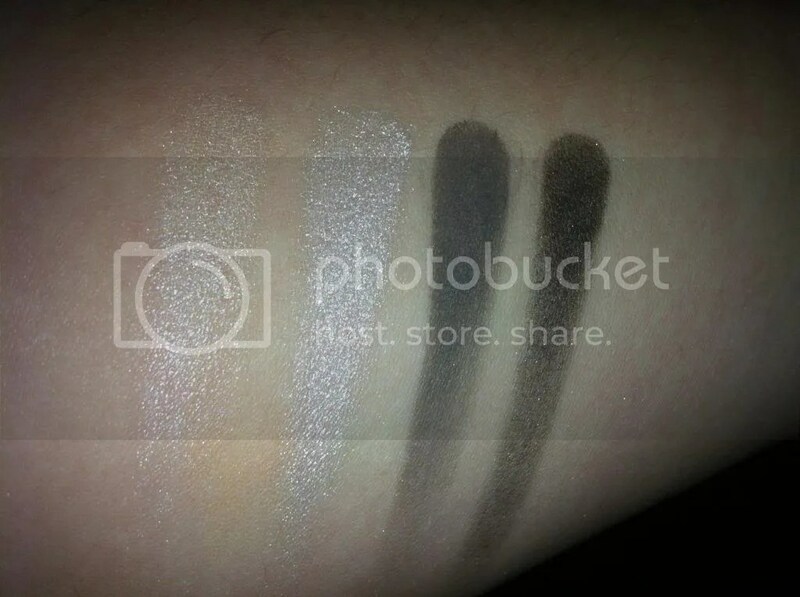 When swatched, it suggests that it will offer a decent, subtly glittery, strong black line and work on a par with other liquid liners. I will admit, I’m not great with a liquid liner, but for what the product seemed to offer I was willing to persevere. But I just don’t like it. Firstly, it doesn’t apply evenly, at all. Secondly, because it’s just so liquid and (for lack of a better word) watery- meaning it takes an age to dry- as soon as you go over it, to try and fill in the patches that are sans liner, everything else rubs off so you’re left with a mess. It’s not good. I’m sorry MUA, I love most of what you offer, but this is just another product to add to my (admittedly small) reject pile. Having sad that, the Primark eye pencil is an absolutely surprising little gem. It’s a pencil, so it does smudge. But generally this offered pretty good staying power, and the colour is a decent black. 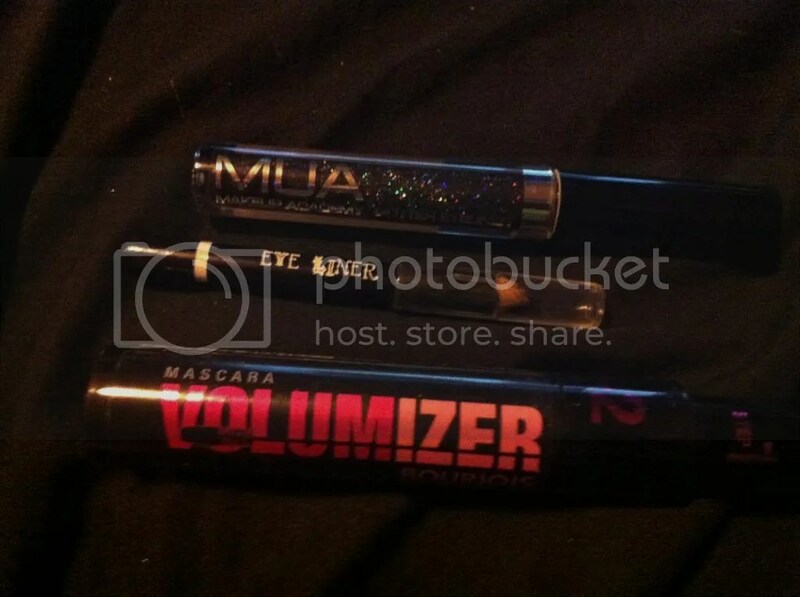 I’ve spoken many times about my love for Bourjois Volumizer mascara, and it’s probably one of my Holy Grail products. Because I have thick, long lashes to begin with, I don’t suffer with clumping or anything like that with this product. It’s brilliant. I wanted that liquid liner to be good, I really did. Just look how pretty it looks here! It’s just not very good, and that makes me sad. However, do you see what I mean about the Primark liner pencil? It’s really good, and it cost me £1. I need to start giving Primark’s super cheap make up more of a chance, especially given the quality of the shadows I stumbled upon on Saturday! I really like both of these blush products. Tickled Pink is a lovely, buildable peachy-pink colour that lasts really well, applies like a dream and doesn’t feel chalky or uncomfortable on the skin. I do think it probably would look better on slightly paler skinned girls, which is the same with Dandelion. 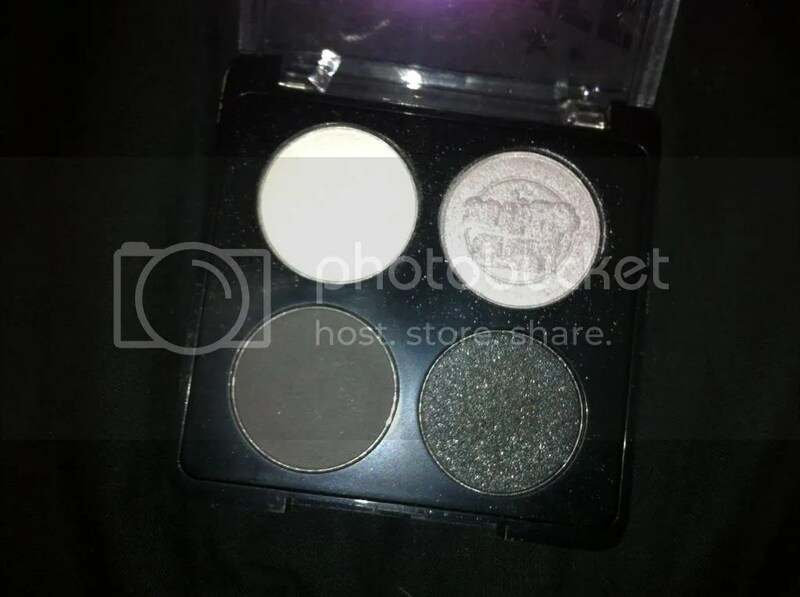 I love Benefit’s boxed face powders, I own three of them and have my eye on another couple. Dandelion is soft, subtle and gives a really pretty, sheer pink sheen to cheeks, so you could probably use this to highlight along the cheekbone as well if you were very light handed. You can barely see Dandelion on my hand here (it’s on the right) but I think that works in its favour. You don’t always want a really obvious, strong colour on your cheeks, and I think Dandelion would really work all year round. These face products, excepting the GOSH Powder Pearls, were the low point of my weekly stash. The foundation wasn’t bad- it just did not fulfil any of its promises. It did not mattefy my face, it didn’t control my shine for an hour, let alone ‘all day’, and it didn’t really give me a ‘flawless finish’ either. As a medium coverage liquid, it’s not bad- and I have to admit the colour match to the skin on my face was pretty good- and it would probably work fine underneath a powder. 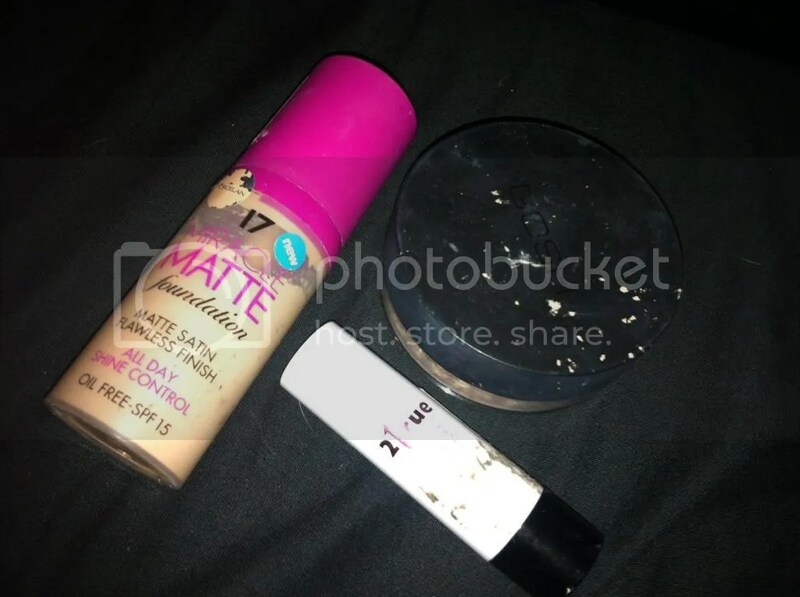 However, I would not repurchase this foundation again purely because it just didn’t do what it claimed it would. The 2True concealer was bordering on disaster territory! 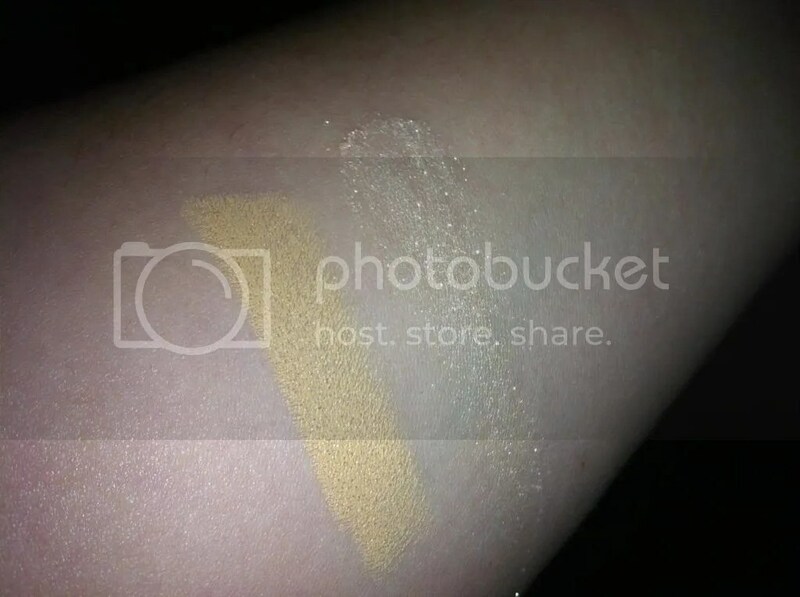 I normally don’t swatch face products, because my arm/hand skin is just so different from my face, but as I was swatching the pearls I just needed to share this with you. Look how orange! I definitely got the wrong shade here! It also wasn’t that great when it came to blending or the generally consistency; it was pretty greasy and patchy as all hell. Not something I’ll be reaching for again, I will probably throw it out when I’m putting other stuff back! 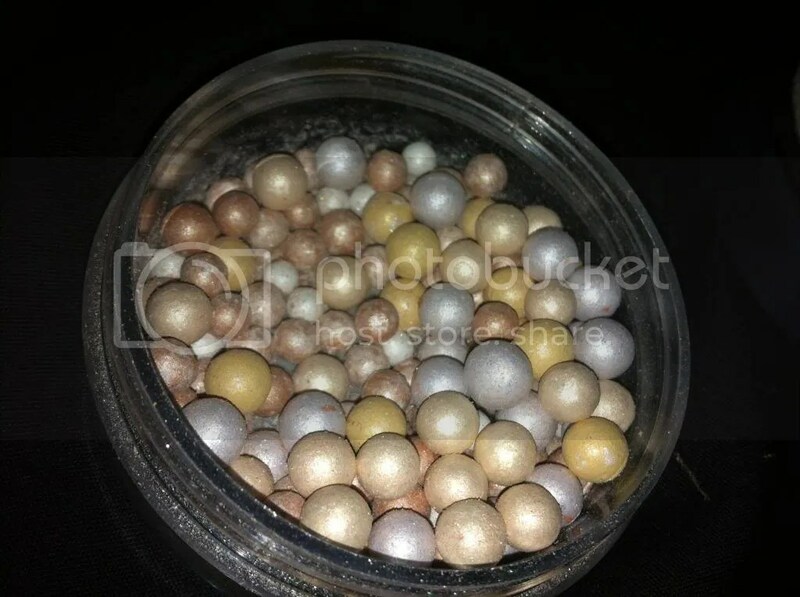 The GOSH Powder Pearls, as you can see from all the photos, are really pretty and a combination of highlighting and bronzing pearls that give a really subtle glow to the face when used by swirling a big fluffy brush in the pot. I definitely won’t get through the pot any time soon- it’s very substantial- and considering how much I love my MUA Undress Your Skin powder highlighter, I’d probably repurchase this in a darker, more purely bronzing shade. But I’ve been pretty impressed with the effect it has on my face. 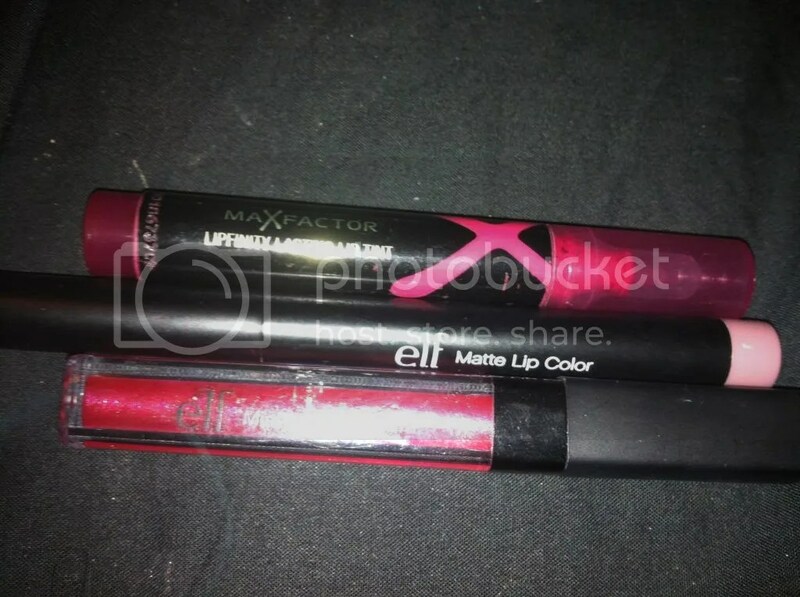 First off- the MaxFactor Lipfinity Lip Tint. One would expect a lip tint to be long lasting, requiring limited re-applying, correct? Well, I was baffled to find myself reapplying the product after every drink or bite to eat, as well as after about one hour of wear! It didn’t even seem to particularly stain my lips, so not sure what that was about! It is a lovely colour, however, and I’ve got a few other tint lip-pens like this to try, so maybe I’ll find out if the product is for me or not. The E.L.F. Matte Lip Colour in Tea Rose is one of my favourite nudey lip products- it’s a MLBB shade for me- and whilst it is a little drying because of it’s matteness, it lasts well and fades evenly. The sharpener in the bottom end is also really handy, because one of the brilliancies of this product is the fact that you can line and fill your lips in with one product, so if it gets a bit too flat to line you can sharpen the tip back to a point! I will confess, I didn’t really get to use the gloss much this week, but I can tell you- the mint is pretty strong, so unless that’s cool with you I would avoid this! I don’t mind it at all, though, so that’s not an issue. What is an issue is the lack of pigmentation. It gives hardly any colour to your lips. Granted, the glittery effect is lovely, and that makes it a bit more wearable, but the glitter is a little gritty. It does last quite well! 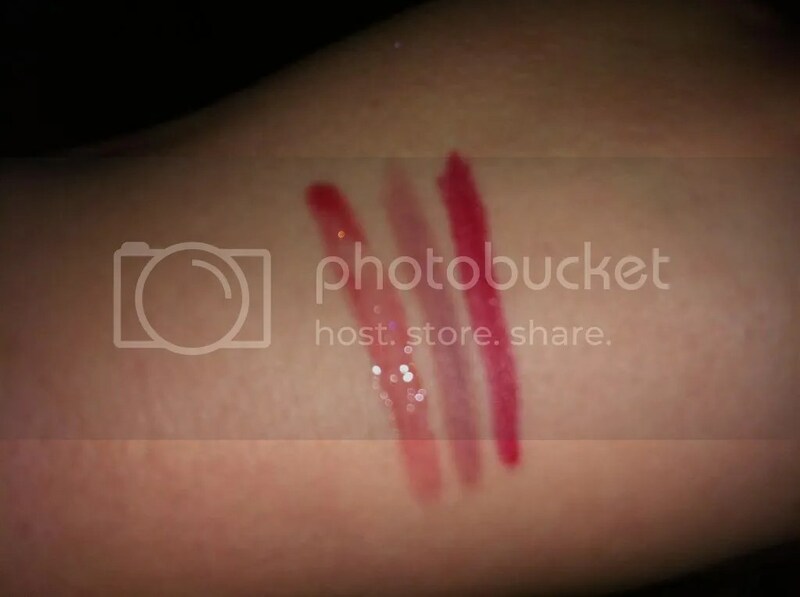 Don’t believe the pigmentation suggested in that swatch! It lies!! So yes. That was this week. I think I’ve run out of foundation-type products, so I’ll be to sure to include new combinations. Either that, or I’ll fish the E.L.F. all-over colour stick and Wet ‘n’ Wild powder from my gym make up bag and use them this week. Not sure yet! Have you used any of the products I chose for this past week? If you disagree with my opinions, why not let me know? 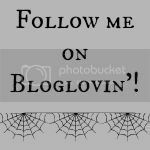 This entry was posted in Beauty, Hair, Makeup, Fashionista Musings and tagged 17, 2True, Benefit, boots, ELF, GOSH, High Street, make up, Maxfactor, MUA. 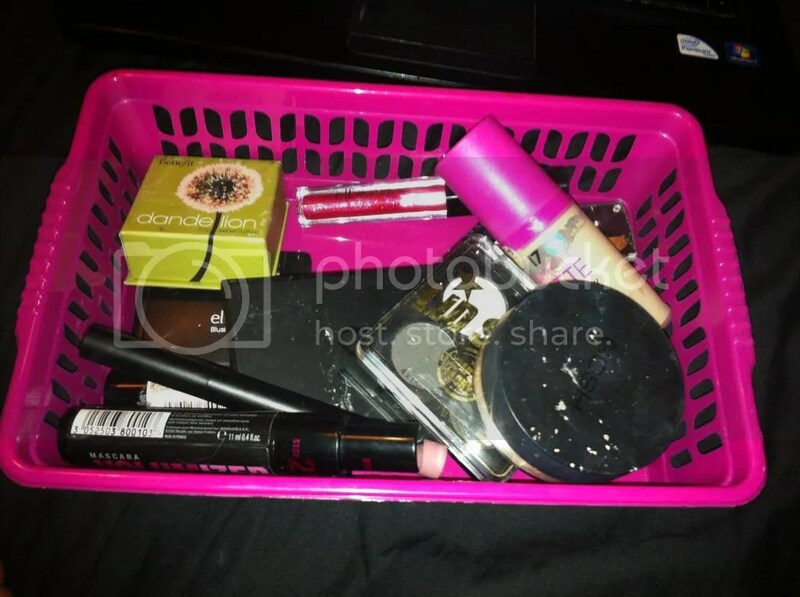 ELF Studio, Shopping the stash, Sleek, soap and glory. Bookmark the permalink. 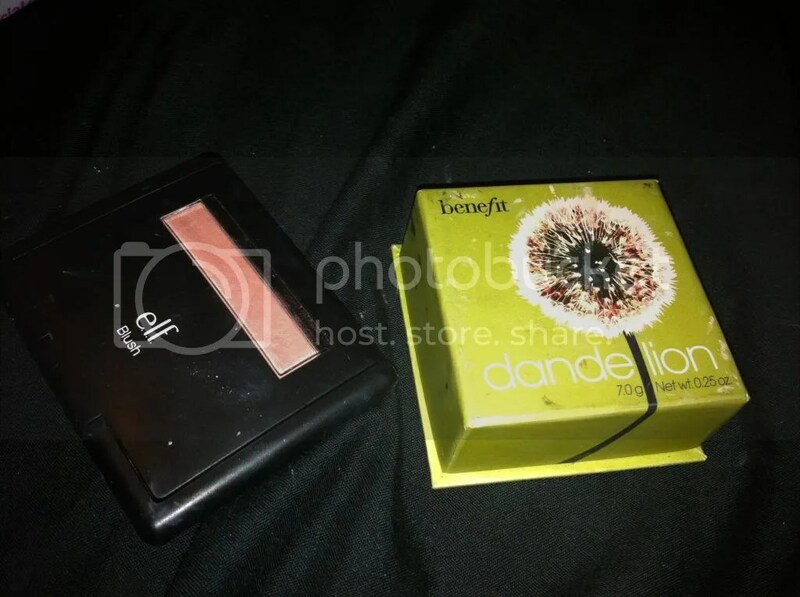 I’m glad I never bought dandelion blush by Benefit even though I’ve been eyeing it up for a while! 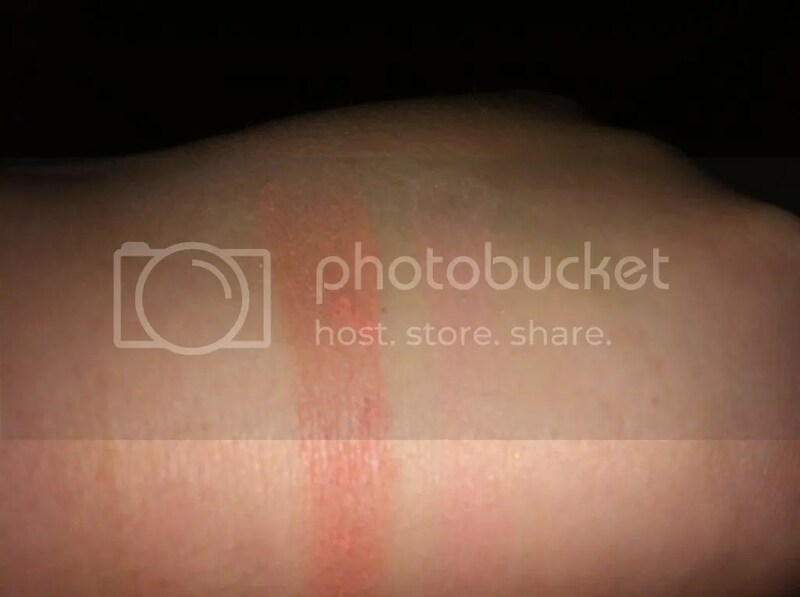 It wouldn’t show up on my skin very well as I’m not that fair but that ELF blush looks GREAT! Lovely post!